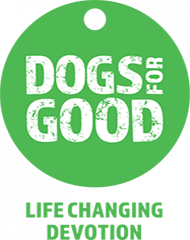 We provide the very best dog home boarding near you in Cleveland, Darlington & Teesside. Dogs deserve a holiday too! Hello my name is Tracy Johnston and I am the proud owner of the Barking Mad dog sitting service in Cleveland, Darlington & Teesside areas. Barking Mad offers a home from home dog boarding service where your beloved dog is cared for in a loving family home that suits your dogs needs. 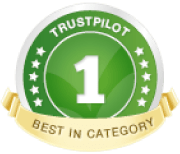 We provide the very best one to one care rated No.1 and 5* by our customers via TrustPilot. I live in Hartlepool with my two sons Liam & Oliver and two adorable but crazy black miniature Schnauzers. Tetley & Luna who are brother and sister are very much part of our family and they mean the world to us, even when they are being naughty. They love to go for long walks on the beach but they are also very lazy and you will often find them still in bed at midday. I first heard of Barking Mad by chance after overhearing a conversation between two people. Being a dog lover myself I asked them for some information and I was handed a leaflet. After reading this leaflet and visiting the Barking Mad website I was amazed to find the franchise in my area was available. It didn’t take me long to decide this would be the perfect job for me as I am mad about dogs, enjoy travelling and most of all meeting new people. Before starting this new venture I was practice manager in my husbands dental surgery for 17 years. This was a very sociable job, dealing with members of the public and managing his staff, something which I enjoyed very much. 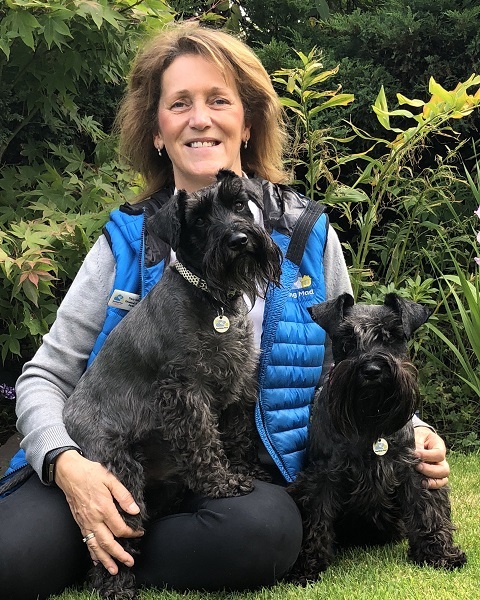 As my husband was retiring from dentistry and selling his surgery I was looking for a new challenge and Barking Mad came along at just the right time.